Several state agencies share management responsibilities with ODFW for Oregon’s marine reserves. 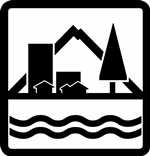 Oregon Parks and Recreation Department (OPRD) – Regulates shoreline activities, including removal of natural products and other activities requiring an ocean shore permit. Provides interpretative and educational opportunities to enhance recreational experiences. Department of State Lands (DSL) – Regulates submerged and submersible land uses that require state authorization or a removal-fill permit, including harvest of subtidal kelp and the siting of ocean renewable energy projects and submarine cables. 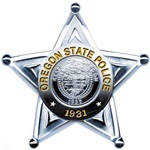 Oregon State Police (OSP) Fish & Wildlife Division – Provides enforcement of regulations associated with each site. Provides information and education in support of voluntary compliance. 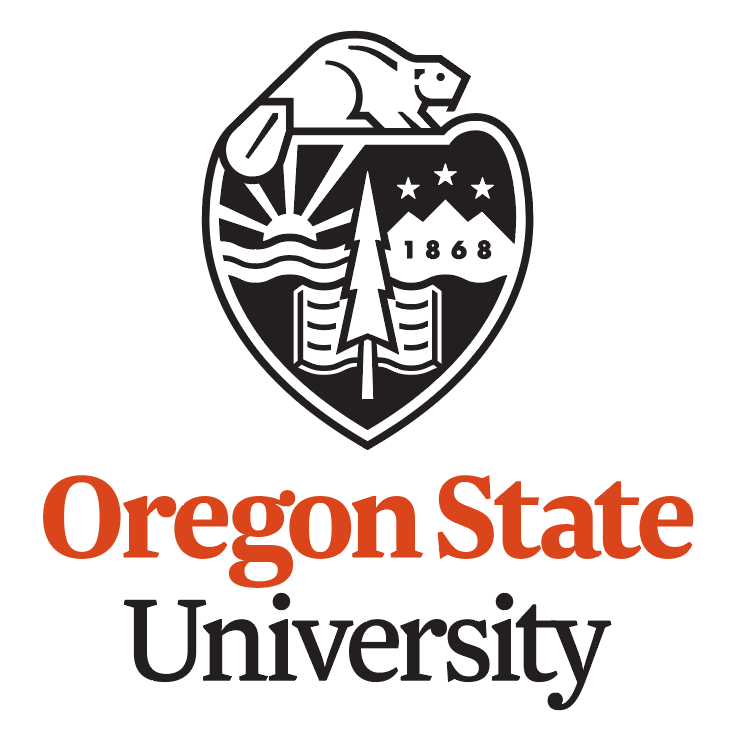 Department of Land Conservation and Development (DLCD) – Administers Oregon’s land use planning program. Works in partnership with local governments, state and federal agencies and stakeholders to ensure that coastal and ocean resources are managed, conserved and developed consistent with Oregon’s coastal program authorities. Administers the Oregon Territorial Sea Plan, which provides the legal and regulatory framework for management of the Territorial Sea. 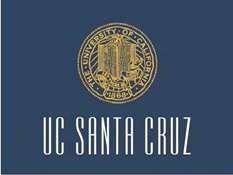 Provides staff support for the Ocean Policy Advisory Council. Through partnerships we are able to expand the ecological research and monitoring being conducted in Oregon’s marine reserves. These partnerships and collaborations build-on or compliment our Program’s core monitoring efforts. These are studies that help us learn more about marine reserve protections and Oregon’s nearshore ocean environment. We are excited to be currently working with the following institutions and programs. 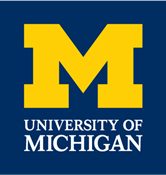 Our Program’s research draws upon a variety of social science disciplines including economics, sociology, anthropology, and psychology. We are tapping into the expertise of social scientists at universities and in the private sector in order to conduct this research. We are delighted to be currently working in collaboration with the following institutions and programs. 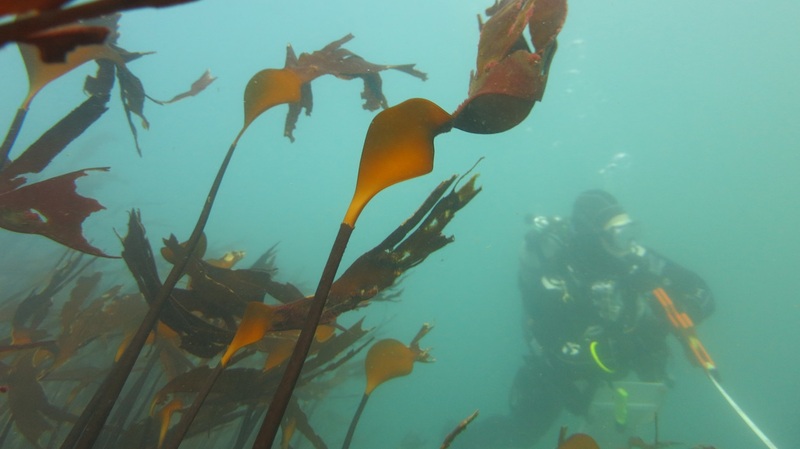 Interested in learning more about Oregon’s marine reserves or participating in a marine reserve activity? Our partners are a great resource for getting connected. 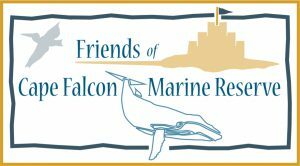 Join a local marine reserve community group, such as the Redfish Rocks Community Team or Friends of Cape Falcon Marine Reserve. Find more by visiting the Oregon Marine Reserves Partnership Facebook page, volunteer in a citizen science project, participate in an event, or explore videos and photos of Oregon’s marine reserves. Here are a few ways to keep tabs on what's happening in and around Oregon's marine reserves.